Home Local News & Views SF Bay Area Don’t privatize our state park! Privatizing parks is not popular in San Francisco. As opposition and media attention mount, state Sen. Mark Leno wants to rush his Senate Bill 792 through the legislature. We are writing to urge the Assembly and the Senate to hold the bill until the San Francisco Board of Supervisors has voted on a resolution opposing SB 792 that is currently one vote short of a majority. 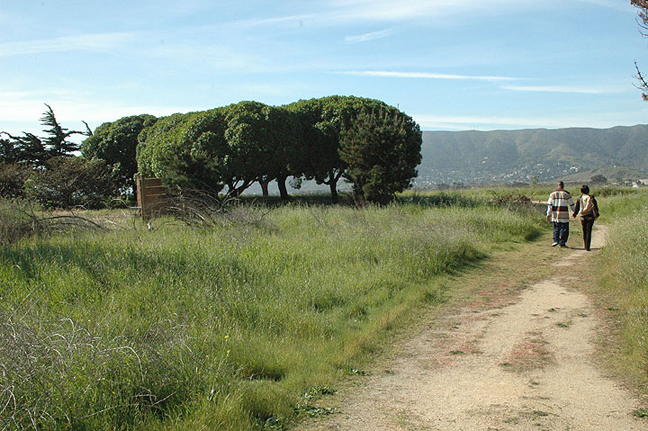 SB 792 would sell a large portion of Candlestick Point State Recreation Area, San Francisco’s only state park and California’s first urban state park, to the rogue developer Lennar Corp. to build high-rise condominiums. Lennar has been given most of the City’s southern San Francisco Bay shoreline for condo construction over the past several years – it was dubbed “the corporation that ate San Francisco” by the Bay Guardian in 2007 – yet it has built nothing so far. Why is Lennar rushing California legislators to sign over state parkland for it to deposit in its landbank? As Sen. Leno pointed out on a recent newscast, part of the land SB 792 would convey to Lennar is a parking lot used by 49ers fans during games in the adjacent football stadium. 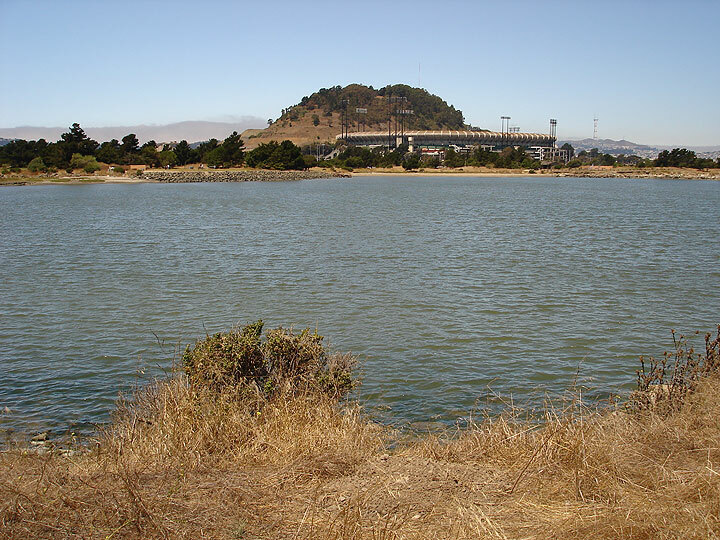 The 49ers pay the state a reported $650,000 to $950,000 a year to lease that parking lot, making Candlestick the only state park that’s a money-maker. Although the 49ers plan to leave Candlestick eventually, their departure is many years in the future. Meanwhile, if legislators sign the parking lot over to Lennar, the state of California will earn no more revenue from Candlestick Point Park, making it much more vulnerable to closure. The 49ers’ lease would instead enrich Lennar, enabling it to recoup much if not all of whatever price it is required to pay. Do the people want their park privatized? The people who would be most affected by the privatization of Candlestick Point Park, though we are Sen. Leno’s constituents, have not been consulted. My neighbors in Bayview Hunters Point – 91 percent people of color – who fought years ago for our wildly beautiful, windswept shoreline to come under state park protection, are outraged. As poor people with very little parkland, we treasure this jewel of a park where we run the trails, hold family and community celebrations and watch the wind surfers. SB 792 has undergone several amendments, the latest changing its size and configuration. Yet the last I checked no new map has been made publicly available. What’s the rush? Why should legislators be pushed to vote in the dark, without time to hear from the people most affected or to weigh costs and benefits – especially the hidden benefit to Lennar that could amount to nearly a million dollars a year? Privatizing a state park – especially Candlestick, which became a state park at the will of the people – is too important a precedent to set before all the cards are on the table. All the San Franciscans I know oppose SB 792 – except those who are paid by Lennar. Our assembly member, Tom Ammiano, opposes it, as does the other San Francisco state senator, Leland Yee. We urge the California Assembly and Senate to postpone a vote on SB 792 at least until the San Francisco Board of Supervisors can hear from San Franciscans, debate and vote on their resolution. Privatizing a state park – especially Candlestick, which became a state park at the will of the people – is too important a precedent to set before all the cards are on the table. The rush to sell precious state parkland to a mega-corporation, the notorious Florida-based Lennar, looks like a land grab to us. If you live in California, contact your own state representatives. Find their contact information at http://www.legislature.ca.gov/legislators_and_districts/legislators/your_legislator.html. Urge them to vote No on privatizing a state park, to vote No on SB 792. Bay View editor Mary Ratcliff can be reached at editor@sfbayview.com or (415) 671-0789. Save Bayview parkland! No on SB 792!